Location: Dourdan, in the Essonne departement of France (Ile-de-France Region). 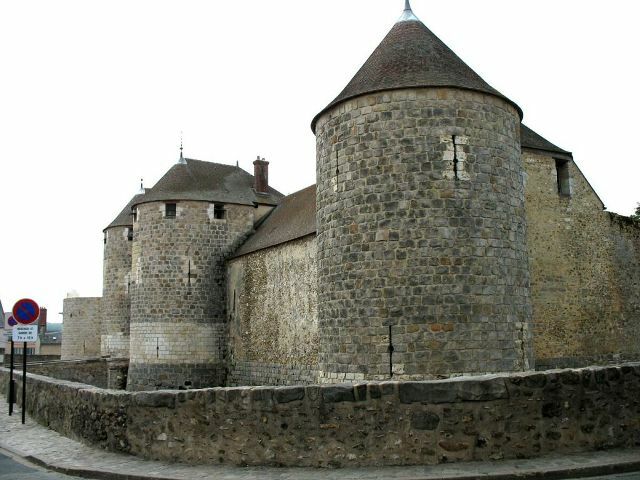 Notes: Château de Dourdan is an ancient castle from the early thirteenth century whose remains stand in the former province of Hurepoix in the town of Dourdan in the department of Essonne and the region Île-de-France, at forty six kilometers southwest of Paris. The castle is the subject of a classification as historical monuments by order of 9 December 1964.